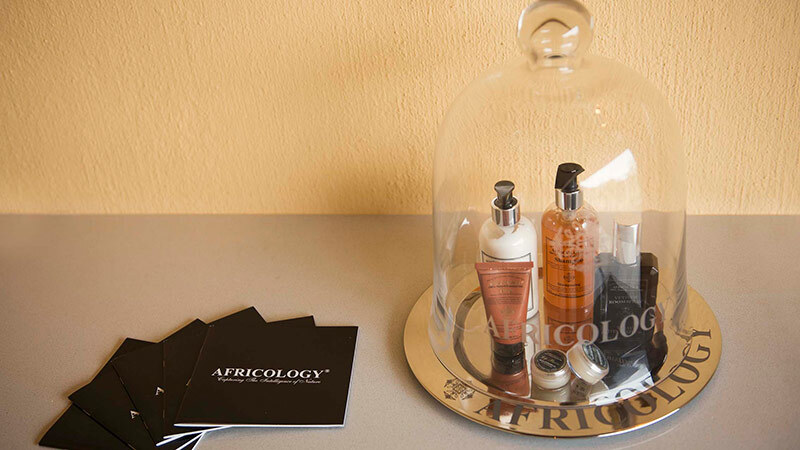 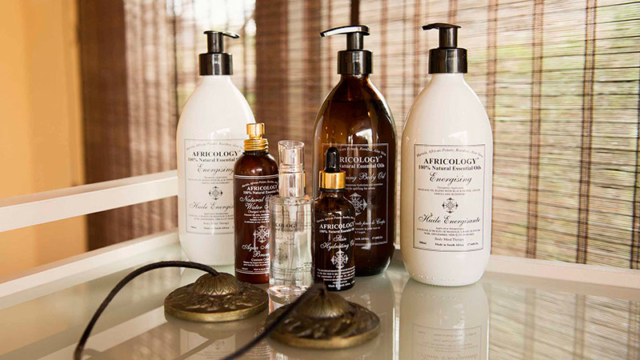 We use a range of ‘Africology’ products. 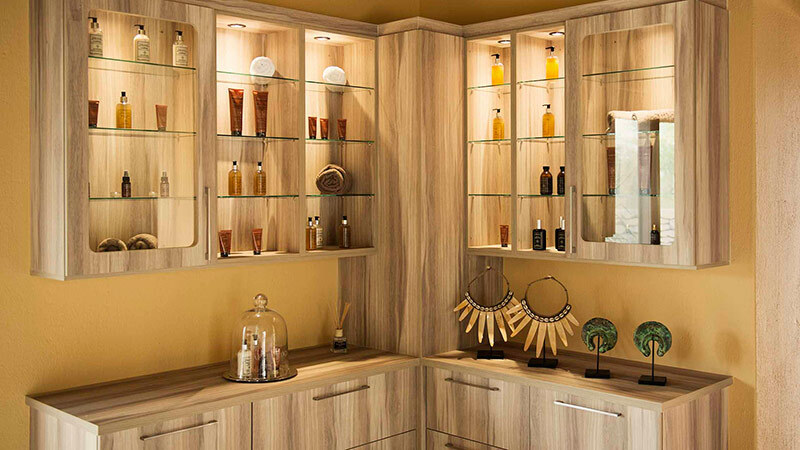 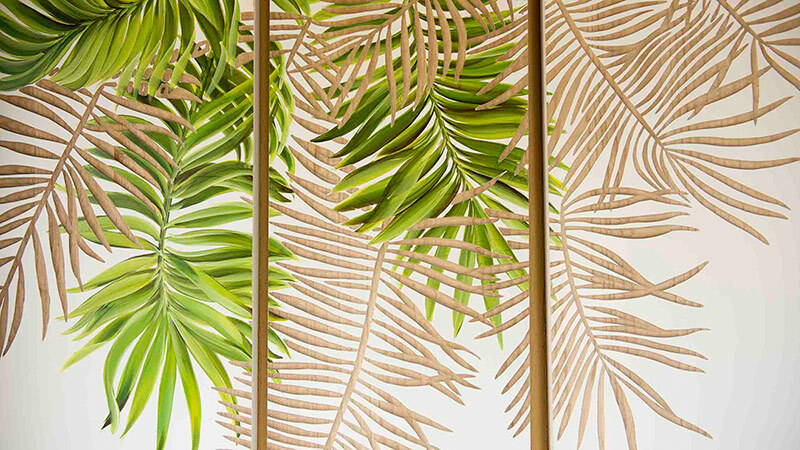 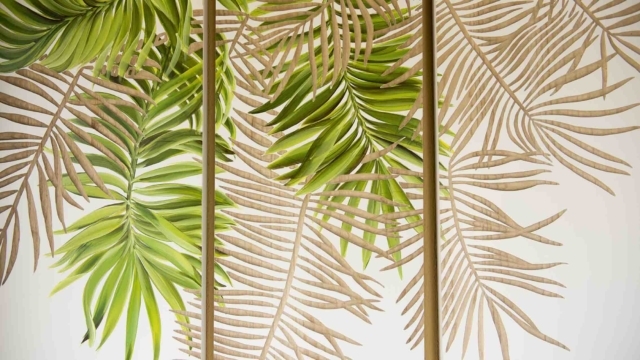 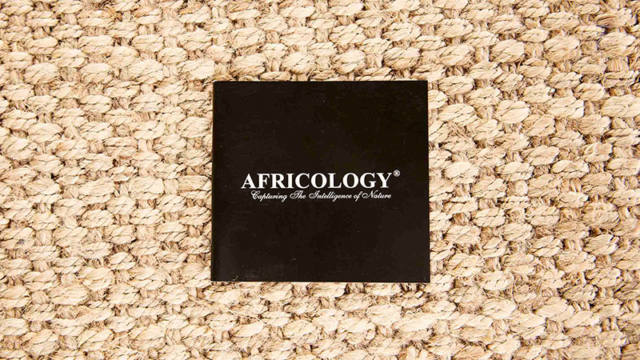 Africology prides itself on its African roots, being natural and eco-friendly. 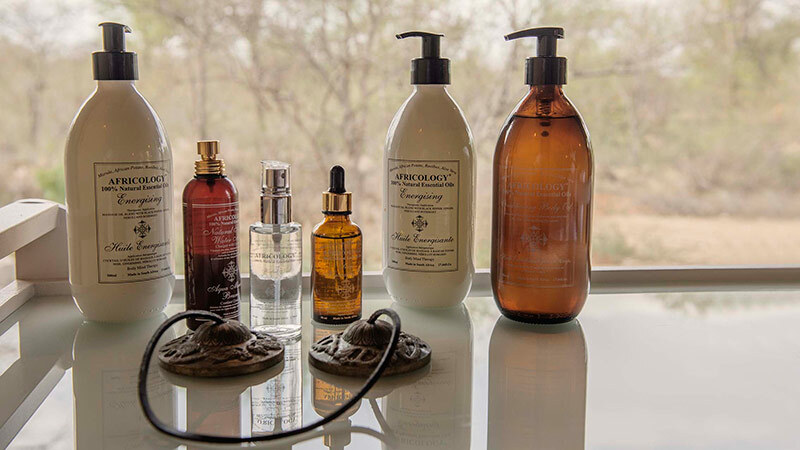 Taking inspiration from home they use local active ingredients including rooibos, aloe, marula and African potato, fragranced with only pure essential oils and manufactured to the highest standard. 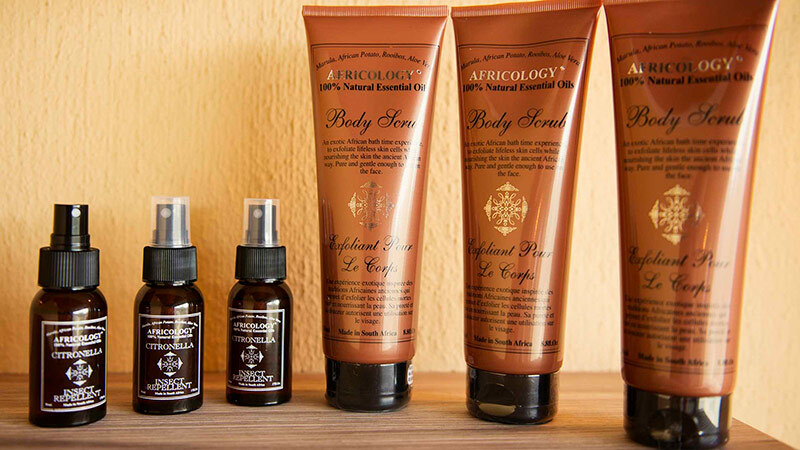 All Africology products uplift the mind and body in a positive therapeutic way which are influenced by traditional African wisdom and Reiki techniques. 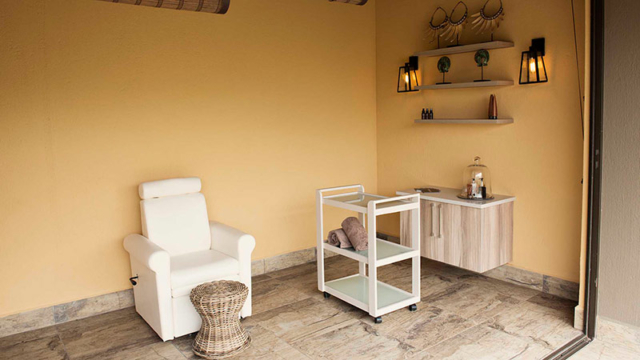 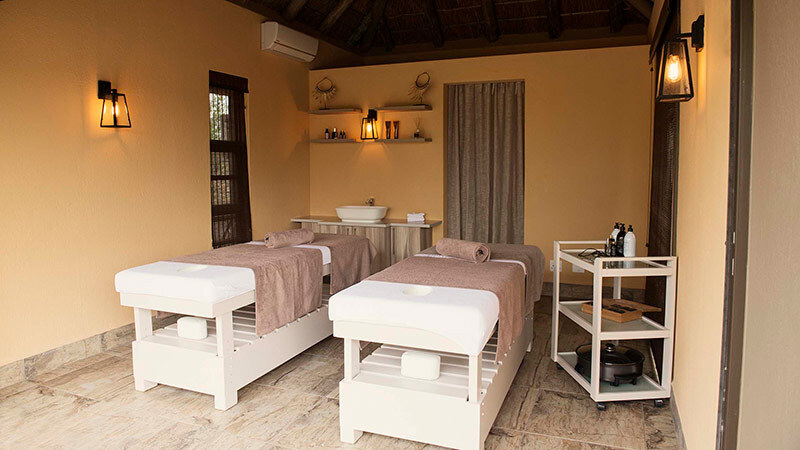 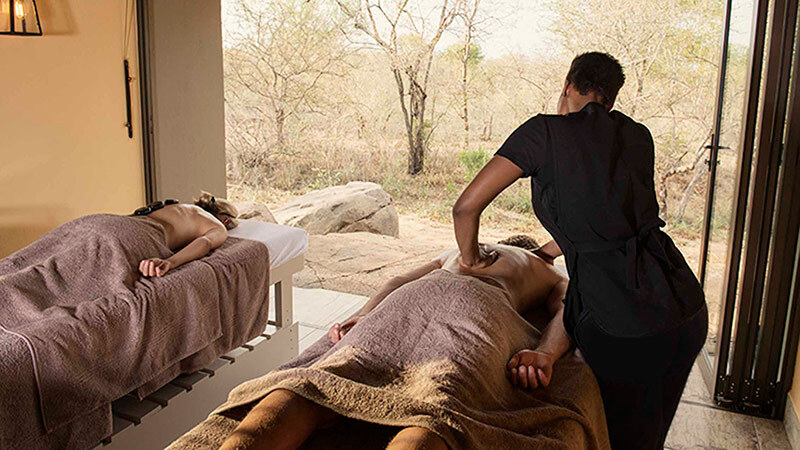 We elevate the ordinary to extraordinary in every treatment through holistic product creation, authentic spa treatments and dedicated therapists. 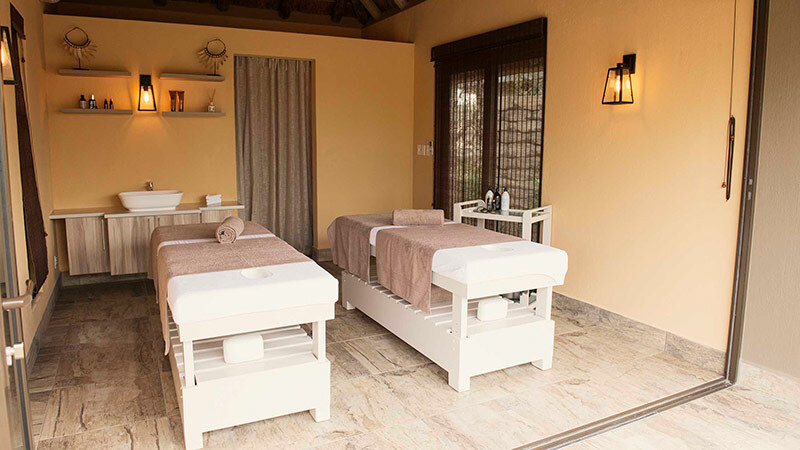 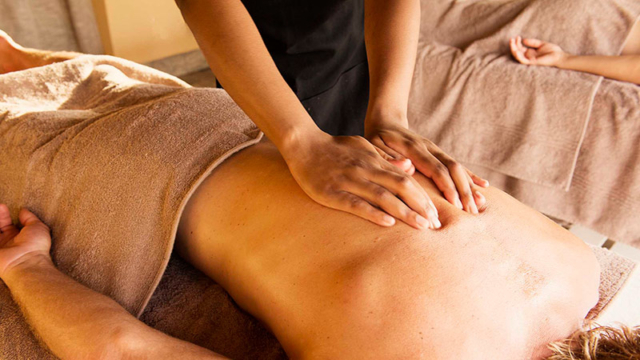 Spa treatments are available at an additional charge.